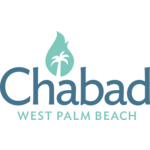 Order your hand baked Matzah today from Chabad! Hand baked Shmurah Matzah $20 a pound. Hand baked Shmurah Matzah includes approximately 8 Matzot. 1 pound hand baked Shmurah Matzah includes approximately 8 Matzot.